Under the Kid Cudi moniker, he later launched into mainstream territory with the spacey cult-anthem, “Day N Nite”-a tale of self-induced escapism and pursuing the desire to live freely from constraints of the mind. His work received additional nods of approval from the underground, which further showed promise for the emerging artist, and for reemerging conscious-creative elements in hip-hop. The Cleveland native has since continued shaping young minds through artistry and lyrical prowess with further releases, including: “The Legend of Mr. Rager,” his debut follow-up; “WZRD,” an alternative collab project with producer Dot da Genius; and “Indicud” and “Satellite Flight”–projects leading up to the creation of his self-run imprint, Wicked Awesome Records. 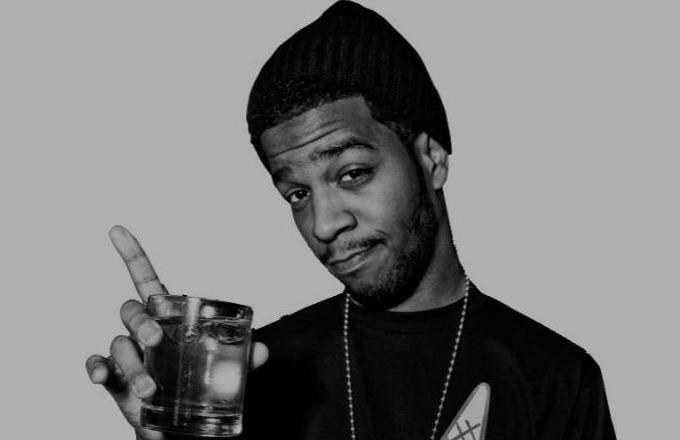 In much of his material, Mescudi maps out the human connection to the Inner Conscience, with themes transcending from introspection, to reflection, to perception and self awareness. Through irony, personification and storytelling motifs–i.e. Man on the Moon, Alive, and Pursuit of Happiness, respectively– he uses wordplay to reflect on life’s battles that happen within our minds alongside our physical realities. 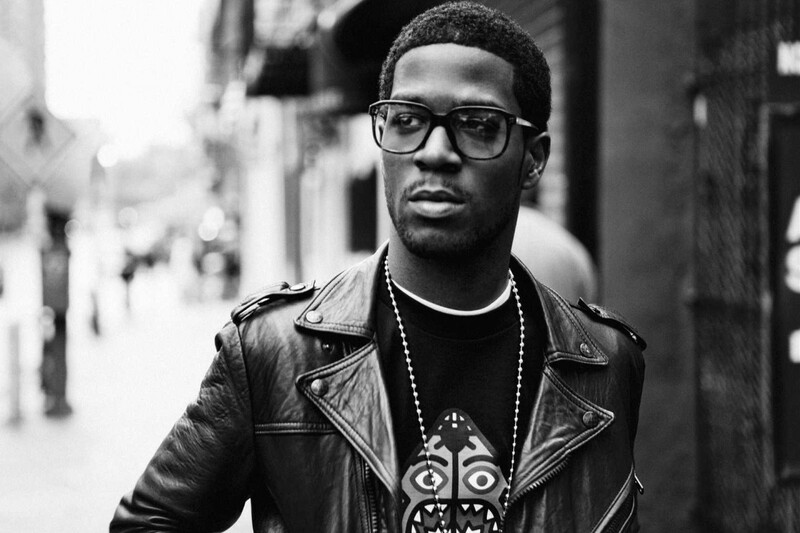 Cudi’s creative genius has lead to many other endeavors throughout his career, from favorable collabs with artists like Jay-Z, Kanye and Chip Tha Ripper; to guest cameos in films and TV shows. Now, he’s fresh off his latest release, “Speedin’ Bullet to Heaven,” a self-reflective and prominently alt-rock album highlighting the artist’s personal struggles with mental health. The album dropped this past December, and with it, came Cudi’s Especial Tour announcement. You can catch his Pittsburgh performance in support of his release on Friday, February 5 at Stage AE. Doors open at 7PM and tickets ($39-$42) can be purchased online.